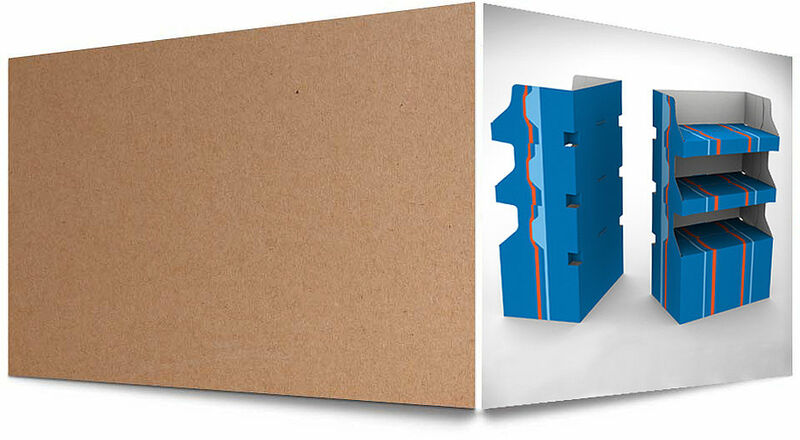 optimum supplies for corrugated board packaging solutions. All over Europe. One-stop shop. In any quantity. In all qualities. At any time. 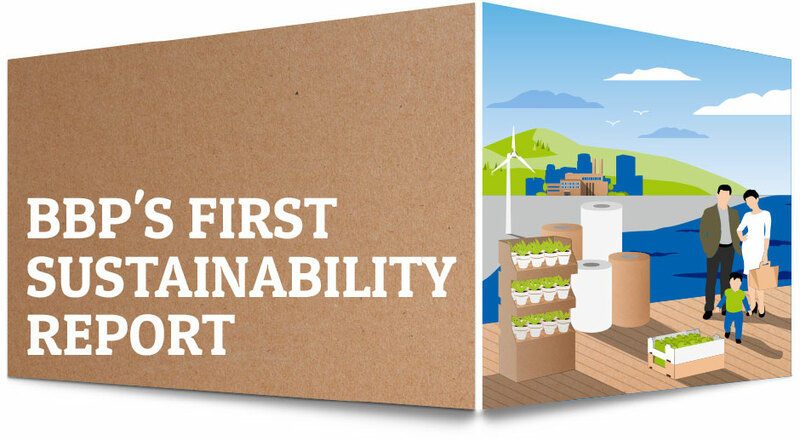 In the first BBP sustainability report, we reflect on how we contribute to a sustainable circular economy and how we assume corporate social responsibility. We have elaborated a number of essential sustainability aspects that form the cornerstone of our sustainability strategy. Find out more about it in our online version! Our European Sales Managers (ESMs) look after the interests of customers who are shared by more than one production plant in Europe, thus providing them with a single point of contact within the alliance. We will be glad to cater to your every expectation. 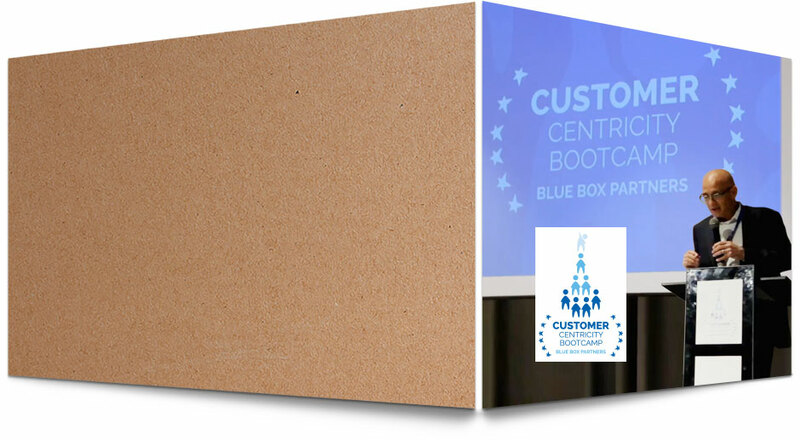 Our first European cross-functional "Customer Centricity Bootcamp" ended on Friday, April 13th with very good results. You can see the first video of this event now! Please follow us on our LinkedIn page. We provide you with creative and customised packaging design. There are no limits to what we can pack. 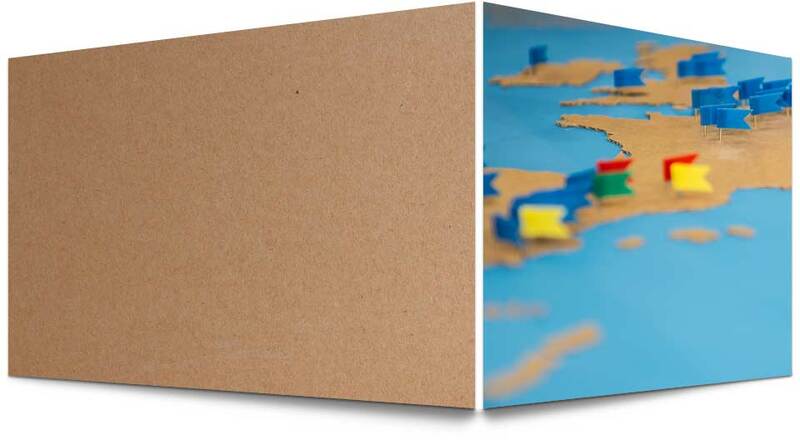 We design, produce and deliver corrugated board packaging for everything that needs to be packed. WE are at home in EUROPE! We work with passion, competence and professionalism. We focus our activities on our European customers in order to support their success. Satisfied customers and valuable partnerships are of paramount importance to us and are the key to our success. Blue Box Partners Alliance is developing Europe-wide packaging solutions and is expanding the packaging market sustainable. 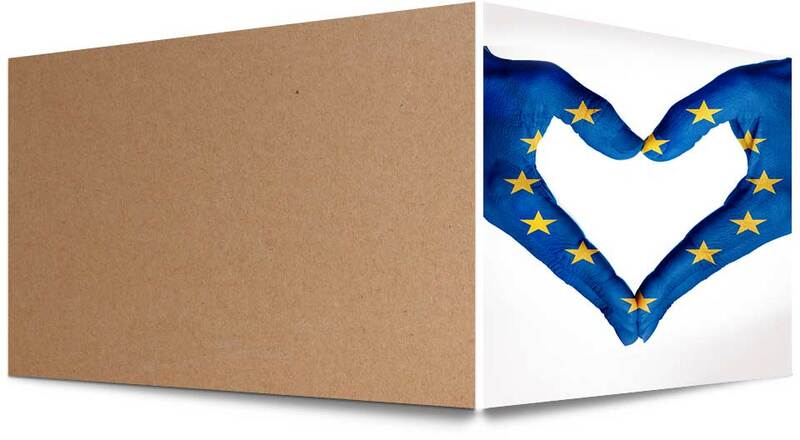 As a partner of companies of all sizes, we brace the transnational production and delivery of corrugated cardboard packaging with several operational sites in Europe.